Why does Easter matter today? And how can Jesus’ death and Resurrection renew our spiritual lives and give us much needed hope (on Easter Sunday and everyday)? Discover 6 truths why Easter matters and is the heart behind vibrant Christian living. 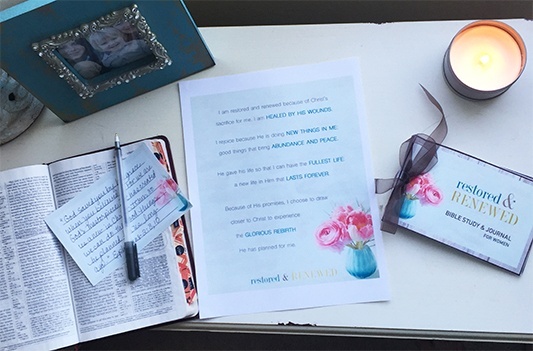 If you’re ready for spiritual renewal and a closer walk with God, don’t miss this episode! We’ll explore 6 life-changing truths about Easter, and how these truths about Easter can dramatically affect our daily lives. And connect deeply with God as you stand in awe of Jesus’ power over death on the cross! I’m also going to read to you a special Easter poem that focuses on the truths of Easter, and I’ll tell you about a special Easter Bible study for women that I wrote that will allow you to really dig deeper into the heart of Easter so that you can grow closer to God and understand how the truths of Easter can powerfully change your life on a daily basis. Listen to this awesome Easter podcast episode here! You’ve heard about the power of Easter. Now it’s time to do something that will allow the Easter message to change your life (and that of your family!). For example, go through an Easter Bible study by yourself or with your family. Be honest about your spiritual questions and dive deeper for answers by spending time alone praying and reading your Bible. Pray for God to give you opportunities to speak openly to others about the power of Easter and what the resurrection has done in your life. Each year, let Easter be a catalyst for you to find renewal, hope and a closer walk with God! 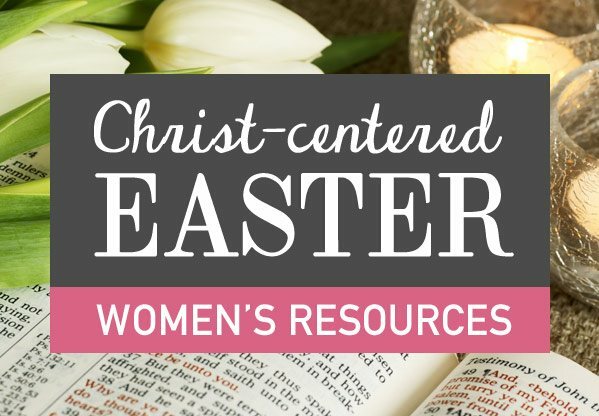 Here are some great Easter resources that can help.